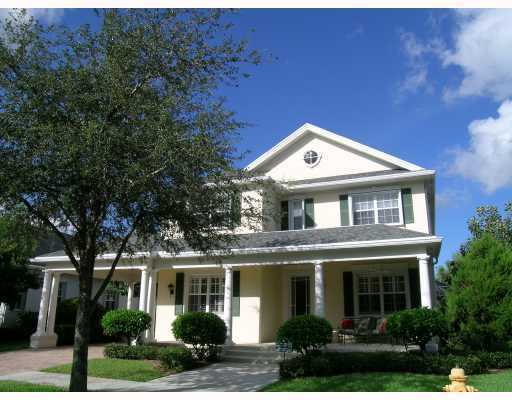 Located in the middle of the 18-hole champion golf club, Abacoa Golf Club, Island at Abacoa homes feature 42 Victorian style townhomes as well as 134 single-family Jupiter homes for sale and for rent. Built by Divosta Homes the Island at Abacoa 3-bedroom townhomes have a 2 car detached garage with a private 400 square foot patio separating the 1800 plus square feet of living area from the garage. Located around the perimeter of the community pool, clubhouse and playground there is plenty of open green space for play. 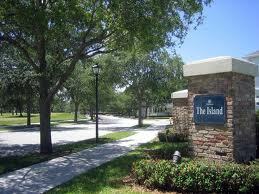 Island at Abacoa single family homes range in size from 2000-3400 square feet, many of them with fenced in backyards. Amenities include community pool, clubhouse and children playground. Schools near Island at Abacoa include Beacon Cove Intermediate School, Independence Middle School, Lighthouse Elementary School and Jupiter Middle School. The high schools nearby are Jupiter High School and Dwyer High School, all part of the Palm Beach County School District. In addition, Abacoa is home to the Jupiter branch campus of Florida Atlantic University and the Harriet L. Wilkes Honors College. 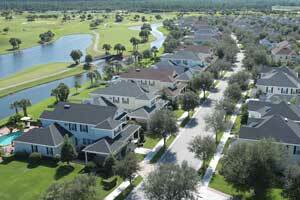 Comparable Jupiter neighborhoods include NewHaven, Tuscany, and Valencia. 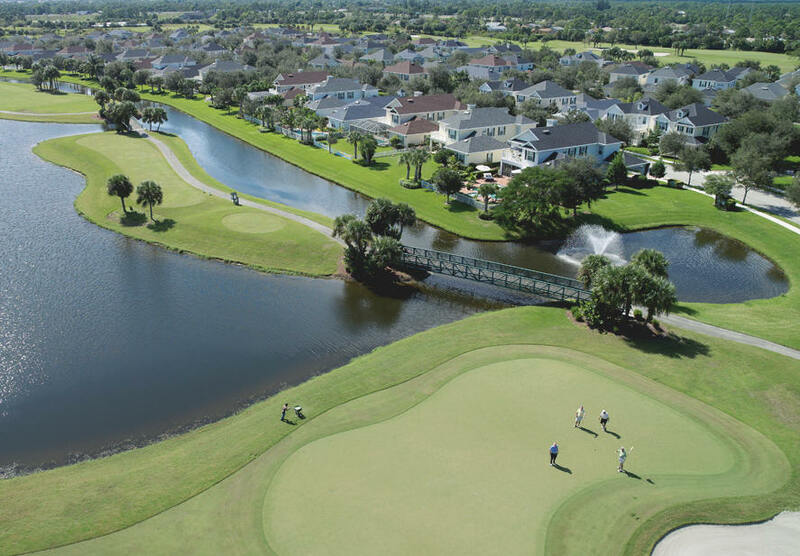 For more information on Jupiter's Island at Abacoa Homes for Sale and Island at Abacoa Real Estate please feel free to call or text us at (561) 371-7550, or email The Shattow Group.